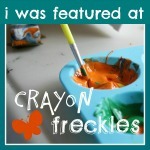 I was so excited to have the opportunity to guest post over at Not Just Cute. 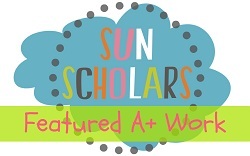 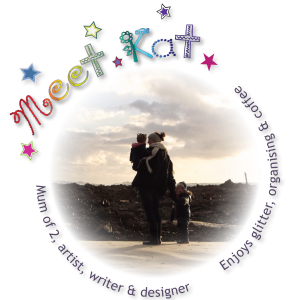 I love it - its a fantastic blog for child development, learning and play activities and positive parenting! 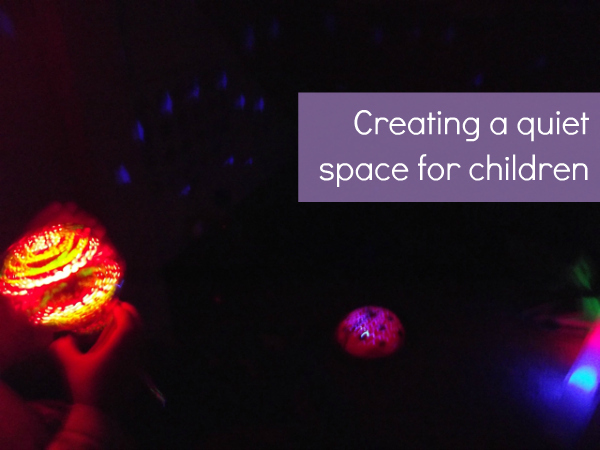 Please check out my post on Creating a Quiet Space for Children here.